We are looking for a QA Engineer at our office in Banja Luka. 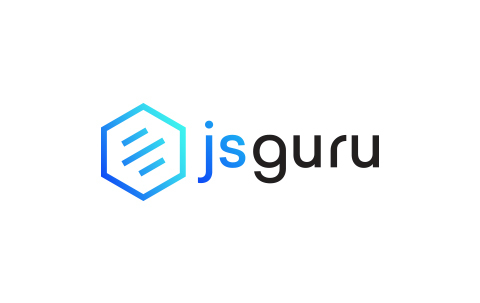 JSGuru is a young and growing team in Banja Luka, Bosnia & Herzegovina that went from 5 to 35+ people in a year. We nourish our values and the most important one is “People over profit”. JSGuru operates from two offices: business development in New York City and software development in Banja Luka, Bosnia and Herzegovina. Our technical team is led by elite Toptal developers (15+ years of software experience) with one of the lowest employee turnover rates in the industry. Knowledge of software testing process, methods with web, desktop and mobile applications.